Essential for any fire safety conscience home. 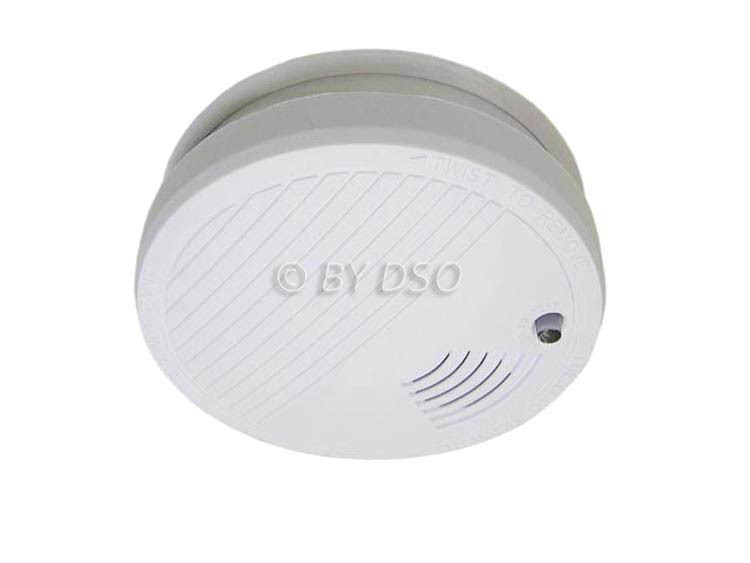 Using photoelectric technology, this smoke alarm will keep your family safe to common fires within your house, office or garage. As a proven analysis, photoelectric sensors respond slightly faster to smouldering fires than the smoke alarms that use ionization to detect smoke. This alarm will warn you before flames are even visible. This smoke alarm has a penetrating warning sound which will waken you in the middle of the night if needs be. A signal will sound when the battery is going low and a test button allows you functional testing. Go to bed safe knowing that your families safe from fire and smoke.